Albertina loves cuisine and wine very much. If you treat a dish like a painting, wine becomes its frame, and their mutual relation – extremely significant for the overall reception. 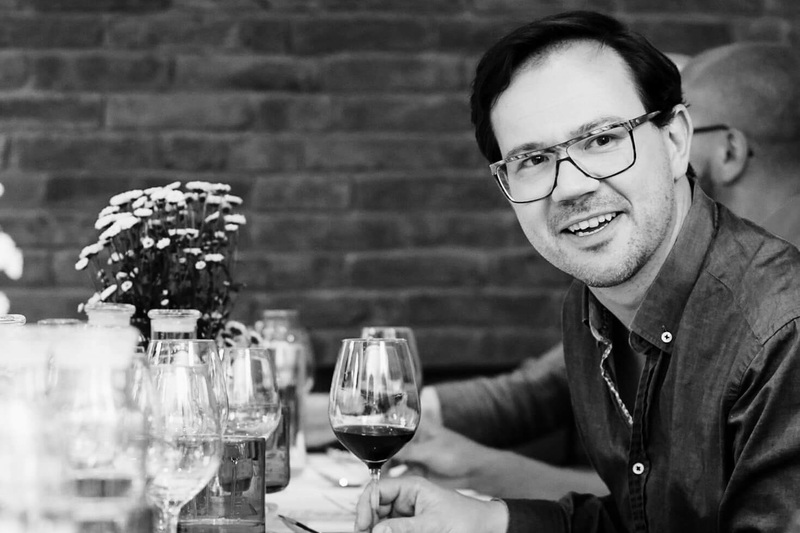 This is why a proper entourage for the superb cuisine was carefully created by Kuba Janicki – wine passionate, wine and culinary journalist, collaborator with WINO and KUKBUK magazines, juror in many wine competitions in Poland and abroad. His bold and imaginative choices resulted in a rich and versatile menu with wines from the whole world. The thing that particularly distinguishes Albertina from other restaurants is the immensely interesting, original collection of 32 wines available by the glass. 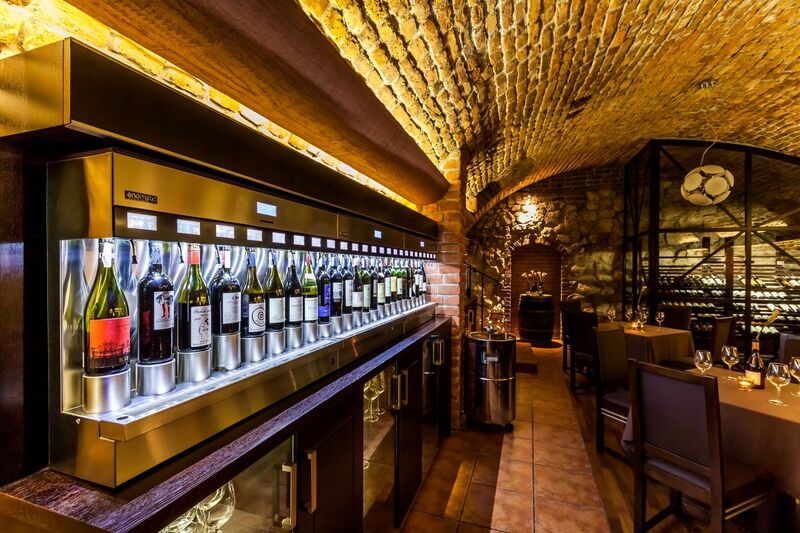 Carefully selected wine suggestions follow ever menu position. Food&wine pairing, that is matching wine and food in a synergic manner, is possible at such scale thanks to the unique self-service Enomatic® system of wine dispensers. This solution provides an opportunity to taste wines from all over the world without the necessity to buy an entire bottle, which in the case of very expensive or unfamiliar wines is an unquestionable asset and brings educational value that cannot be overestimated. All 32 wines from this exceptional collection are available to the guests in the atmospheric cellar of our winery, where they can, either on their own or provided with professional service, freely experiment with wine: compare various bottles, look for their flavours, or match wine with the ordered dish at their own discretion. What is important from the angle of tasting practice, our wines are served in three various capacities: sampling 25 ml, 75 ml, and 125 ml. We wish our guests that their glasses be always rather full than empty.